Corn-meal is a very good source of antioxidants such as Lutein and zeaxanthin. This corn rava is made by grinding the corn kernels into a coarse powder. It is beneficial for our eyes since it contains carotenoids. It is said to be preventive of the diverticular diseases, Anaemia, Cancer, supporting weight loss, gluten-free, high source of fibers, It contains bioactive plant compounds and phytonutrients. It manages diabetes and prevents hypertension. It has good amounts of manganese and keeps the blood sugar levels in check. Cornmeal boosts our health by adding the iron intake. A cup of cornmeal provides 4.2 mg of iron more than half of the 8 milligrams recommended daily for men according to NYU medical center, It is a good source of phosphorous that make up our DNA. How to make this dietary fibre-rich Corn Meal Upma? Roast the Rava in 1 Tsp oil on medium heat for a few minutes. Heat the Cooker with 2 tbsps of oil. Add mustard seeds. 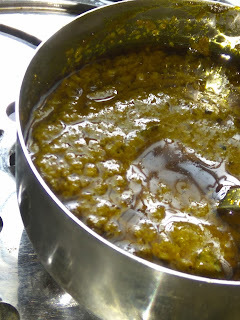 Once the mustards start crackling, add shallots, green chillies, curry leaves and grated ginger. Add 600 ml water and salt. 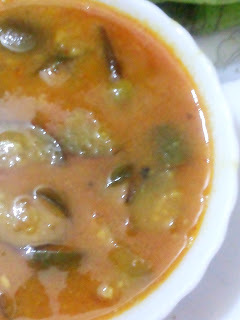 Once starts boiling, transfer the roasted rava and stir well to combine. Allow one whistle on medium heat. Turn off the heat and set aside to cool down. Open and serve hot with cane sugar and one tsp fresh ghee. It can be cooked with veggies. It is a perfect breakfast for kids and adults. Yield 2 servings. You can multiply the measurements according to your need. 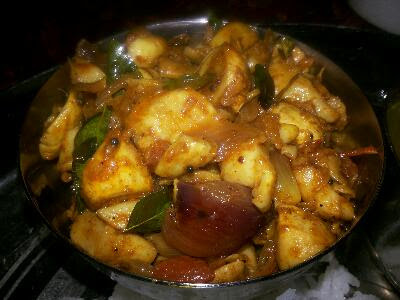 Visit us @kongutraditionalrecipes.com for more recipes.